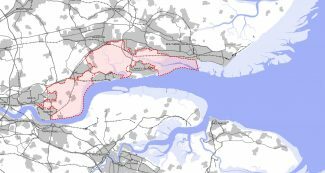 Essex County Council is coordinating a Heritage Lottery Fund Landscape Partnership bid which will provide ‘pathways’ to the marshes, telling the story of the medieval reclaimed pastures, the creeks and trading ports, the forts, world war remains and post-industrial architecture and highlighting the internationally important biodiversity of the wetlands. Building on the work already undertaken to deliver the Thames Estuary Path, this HLF project will deliver access and interactive heritage interpretation projects that re-connect local communities with the marshes. 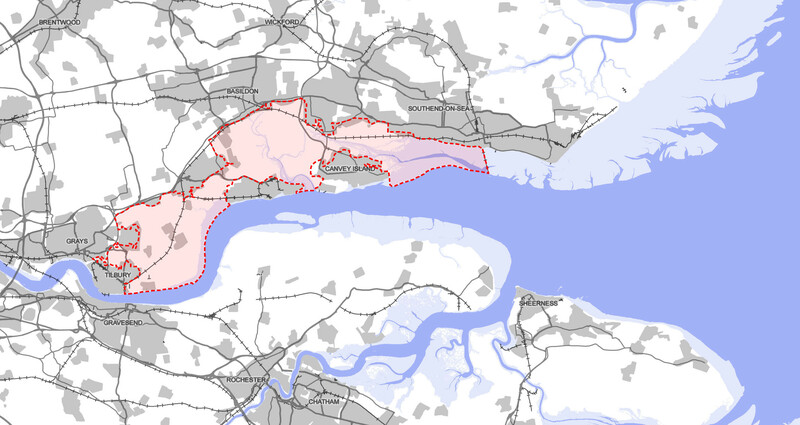 The Tilbury Riverside Project is supporting this project which includes the (former) marshland in Tilbury and Chadwell.